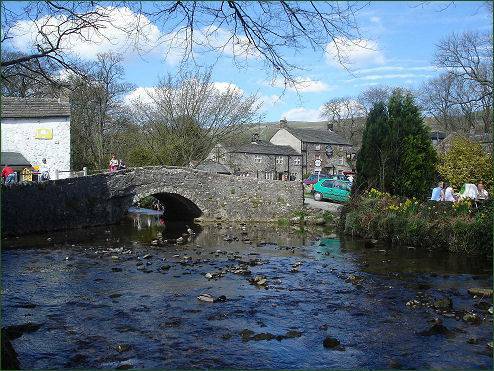 The pleasant village of Malham, a popular walkers' destination, lies at the upper end of the valley of the River Aire. 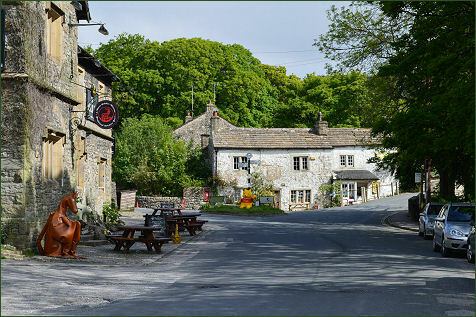 The village is of ancient origin and is mentioned in the Domesday Book of 1086, where it is referred to as Malgun, meaning 'settlement by the gravelly places'. Traces of Iron age boundaries are still visible today. 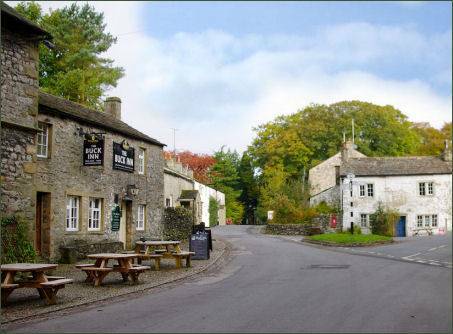 The surrounding landscape is famed for its limestone pavements, nearby tourist attractions include Malham Cove, Malham Tarn, Gordale Scar and the Dry Valley. The area around the village was the inspiration for Charles Kingsley's classic children's novel 'The Water Babies' and many classic paintings by Turner. 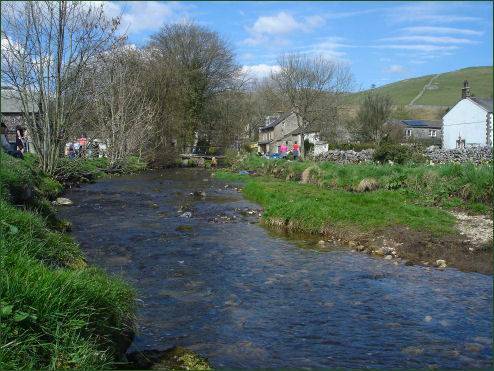 Malham Beck emerges from the foot of Malham Cove and flows through the centre of Malham, crossed by clapper bridges and a former packhorse bridge. 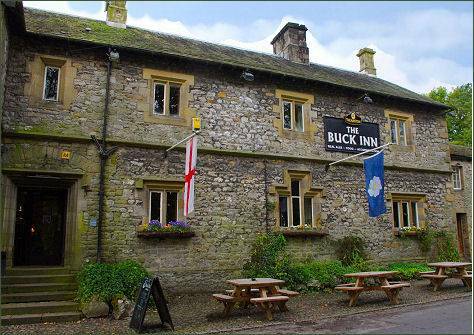 Built in 1874 on the site of an old coaching inn, the Buck Hotel serves traditional British food and offers accommodation. 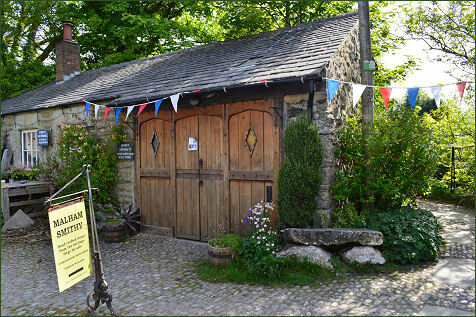 Outside the Lister Arms is an old mounting block, once used by riders to climb on their horses, the inn also offers good food and characterful accommodation.